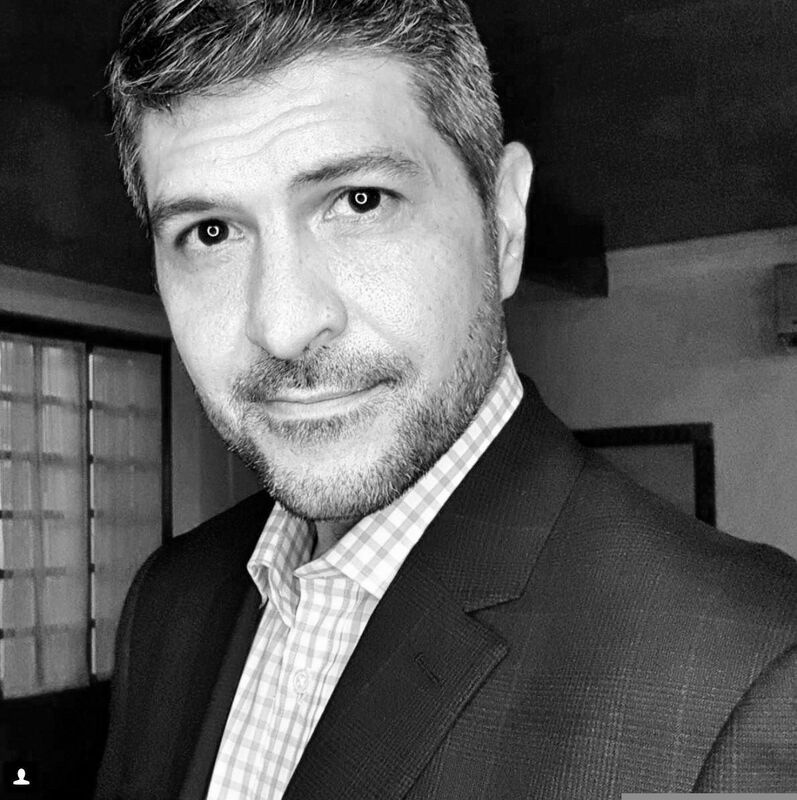 James Deakin is a multi-media, award-winning half of fame automotive journalist, events host, inspirational speaker, social media influencer, brand ambassador, road safety advocate and TV host at CNN Philippines. Coming from a radio background, James began his writing career in 2001 and was one of the founding editors of what eventually became the longest running car magazine in the country. He held a column in the Philippine STAR for over 10 years, started his own website, and then created a motoring show for television which eventually got picked up by CNN Philippines and is now on its 7th season.